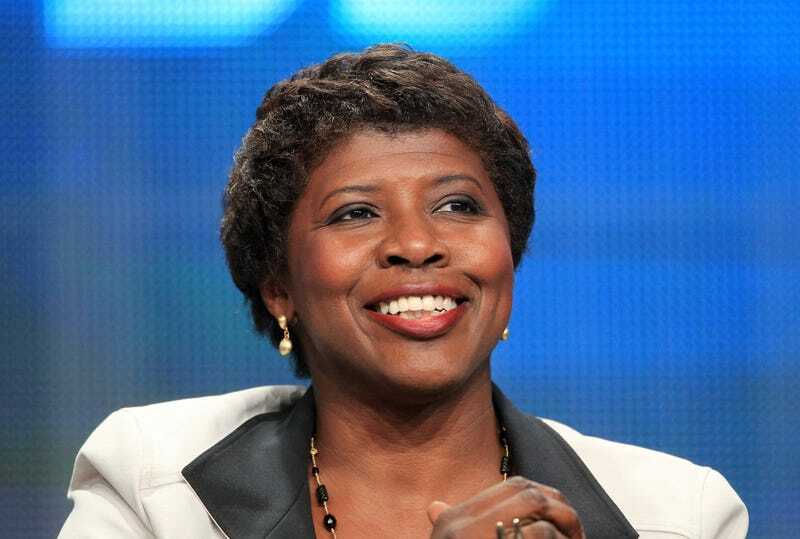 For decades, journalist Gwen Ifill served as a role model for reporting with integrity, clarity and fierce intelligence. Now students at one Boston-area college will be able to study in a school that bears her name. According to the Boston Herald, Simmons College announced the Gwen Ifill College of Media, Arts and Humanities on Tuesday to honor its famous alumna. Ifill graduated from Simmons in 1977. The announcement comes on the anniversary of Ifill’s death last year. She died of cancer. As The Root’s Kirsten West Savali noted last year, Ifill was a “journalist’s journalist” who provided a blueprint for the black women in media who would follow after her. Ifill worked as a print reporter for the New York Times and Washington Post before switching to broadcast news. Ifill covered politics for NBC News and, most recently, PBS, where she hosted the nightly program NewsHour. In doing so, she was part of the first all-female anchor team on network news (her co-host was Judy Woodruff).